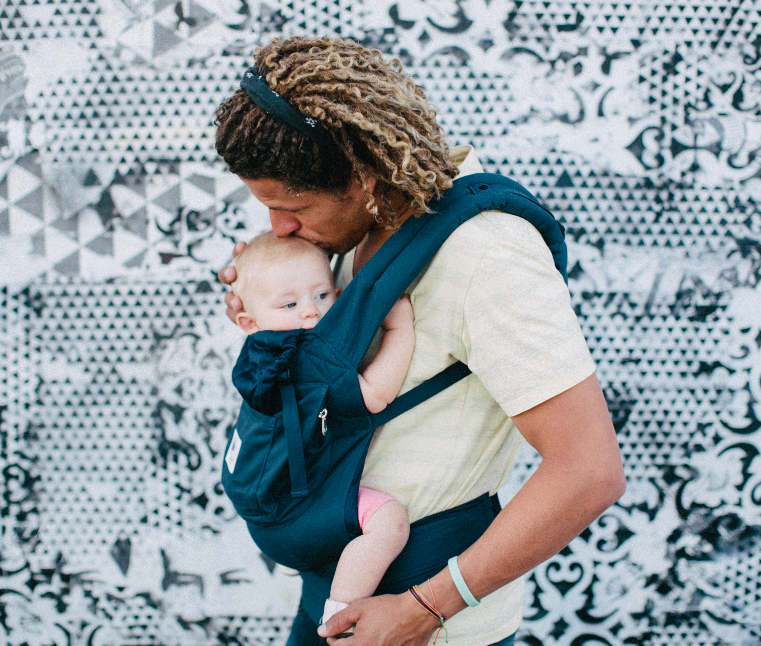 The growing popularity of babywearing in our modern society makes more parents aware of an amazing tool to meet their children’s need to be close to them while keeping up with a busy schedule. Very young babies feel most secure when they in their parents’ arms, where food and warmth are readily available. A toddler can be kept safe from vehicles or other dangers in public, and receive the reassurance that a loving caregiver provides when they become overstimulated. As with any tool, there are guidelines to make its use as safe as possible. Babywearing International Inc. is a nonprofit organization whose mission is to promote babywearing as a universally accepted practice. BWI’s Volunteer Babywearing Educators across the country provide free meetings and outreach in their local communities, sharing their knowledge and experience to ensure that babies are worn safely and comfortably.